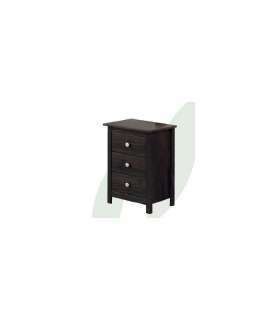 Chest of three drawers in solid wood youth bedroom by its simple lines and color in Walnut It is decorated in a very elegant manner and practice any type of bedroom. Looking for a supplement to your room? 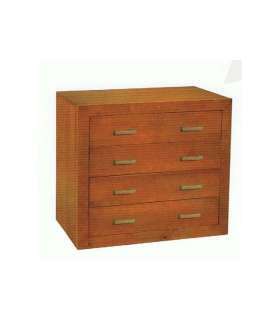 have our Chest of three drawers in solid wood youth bedroom by simple lines and its color in Walnut it is decorated in a very elegant way and practice any kind of youth as of marriage both bedrooms. Made from a material of high quality wood solid finger-jointed of pine and Walnut varnish finish.